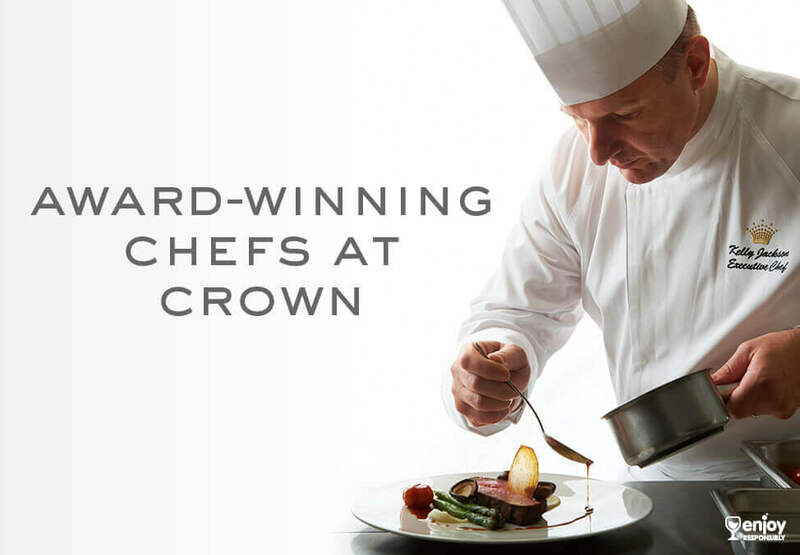 There are many talented and award-winning chefs working at Crown. Some of our chefs have been nationally and internationally recognised in their industry, including Crown Melbourne chef Kelly Jackson. 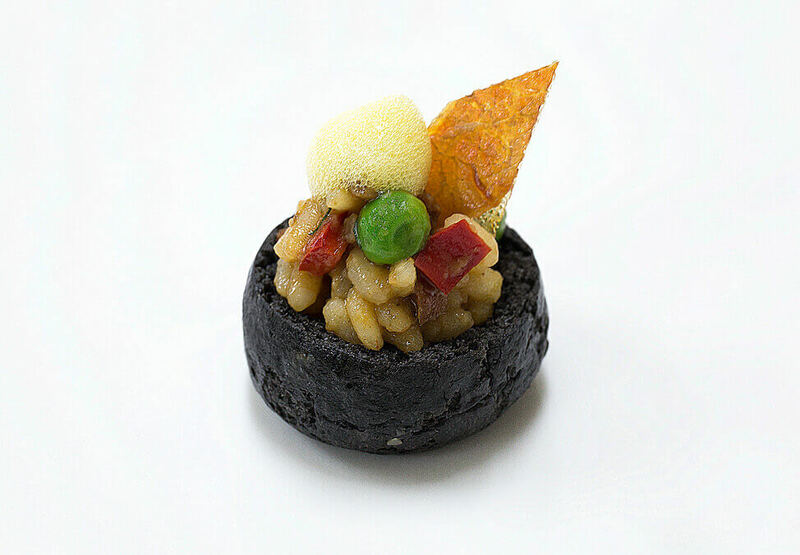 After months of intense competition, Kelly has been named Australia’s top executive chef in the final judging for the inaugural Executive Chef of the Year 2016 competition. Kelly, who works at Crown Events and Conferences (including weddings), crafts delectable menus for hundreds of events each year. 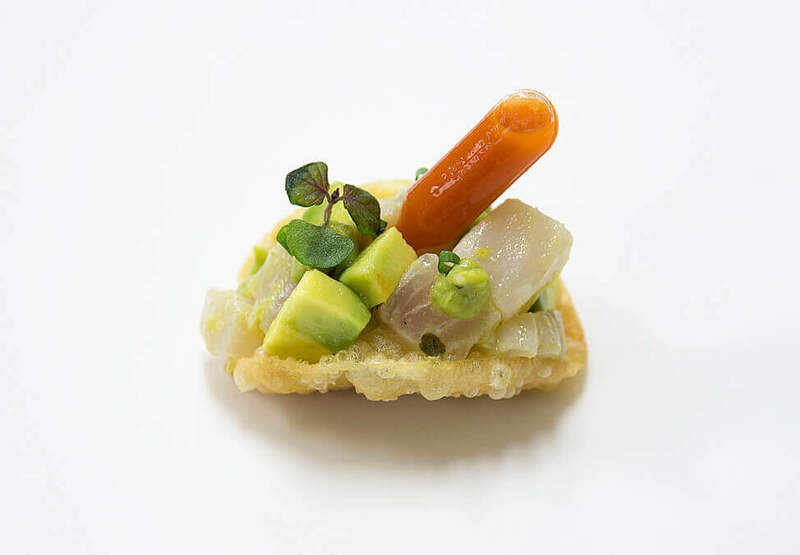 Kelly wowed judges with his bite-sized Jamon Iberico, poached quail egg and crunchy potato canapé, giving Spanish cooking a bold Australian twist. Kelly was awarded a four-day trip to Spain where he can visit the famous Barcelona markets, take inspiration from the country’s rich culinary tradition and visit modern restaurants.